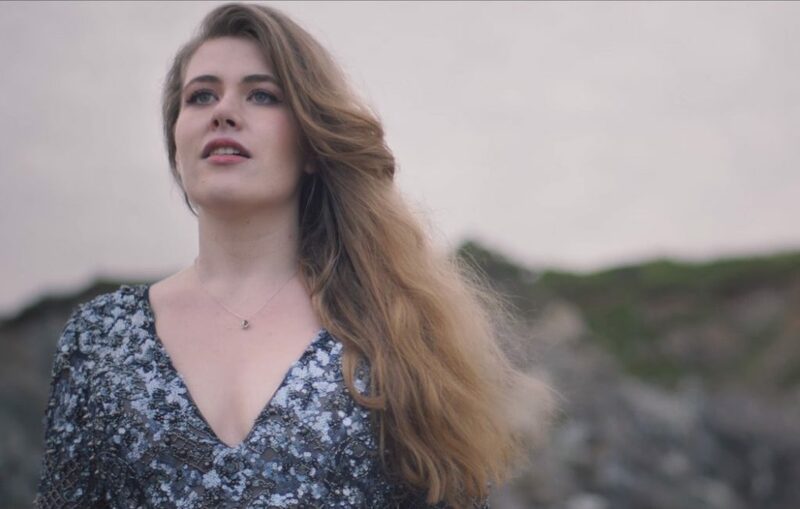 Leena labels her new EP as ‘more upbeat and non-genre specific’ and prides herself on the results, describing the content as a ‘natural progression’ of her style. 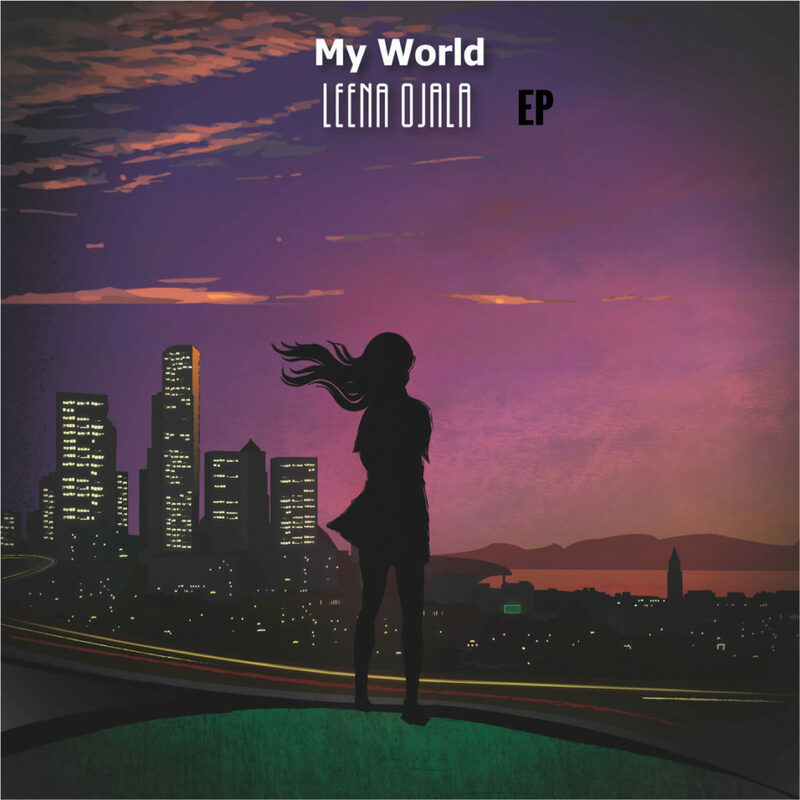 ‘My World’ has been inspired by the many old and new musical influences that Leena has been surrounded with, leading to her new experimental sound. The title track ‘My World’ explores feelings of not conforming to other people’s expectations and is a reflection of her latest EP seeing light with very little outside influence. Leena’s video of ‘My World’ is out soon on Apple Music. Leena releases her latest track ‘Paper Heart’ with a video directed by Aella Jordan-Edge. Read about the premiere in the Atwood Magazine here. 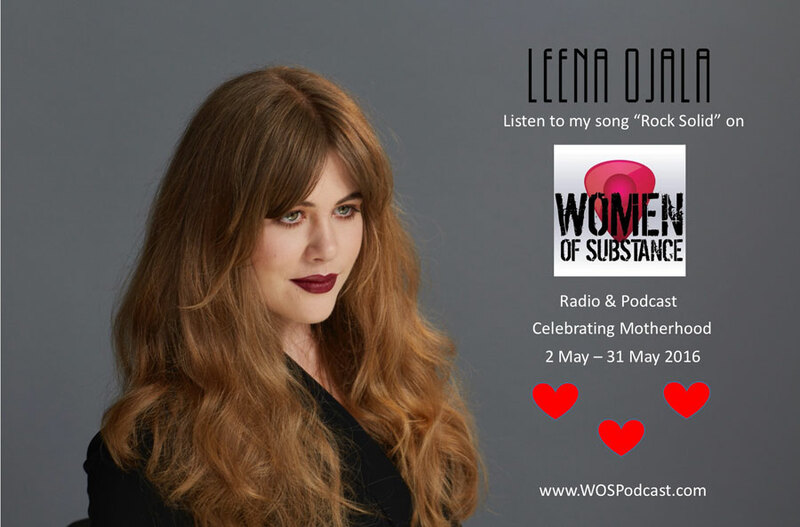 Leena Ojala’s track ‘Rock Solid’ has been selected as one of the tracks to feature on Women of Substance Pod cast to celebrate motherhood in May. ‘Rock Solid’ was also featured in Spotify’s weekly Fresh Finds Hiptronix play list in March. The track was released in February and featured by the Fault Magazine. Leena Ojala releases her debut EP called ‘EP1’. It’s an impressive debut made up of three original songs of melancholic electronica set against Leena’s emotive vocals. ‘Why’, ‘Your Tears’ and ‘No Escape’ – are haunting, affecting and powerful. The EP also features a remix of ‘Why’ by the much feted Mancunian producer D/R/U/G/S. Read more about the premiere of the lead track ‘Why’ and the video directed by Aella Jordan-Edge here.